RCCBs are available in DP and FP versions from 16A to 100A ratings with 30mA, 100mA and 300mA sensitivity. Truly Current Operated-Operation even at nominal Voltage. Operates in Core Balance Current Transformers (CBCT) Principle. Operation even in case of neutral failure. 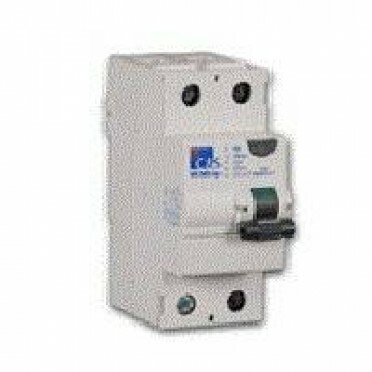 Features & Specifications :RCCBs are available in DP and FP versions from 25A to 100A ratings wi..